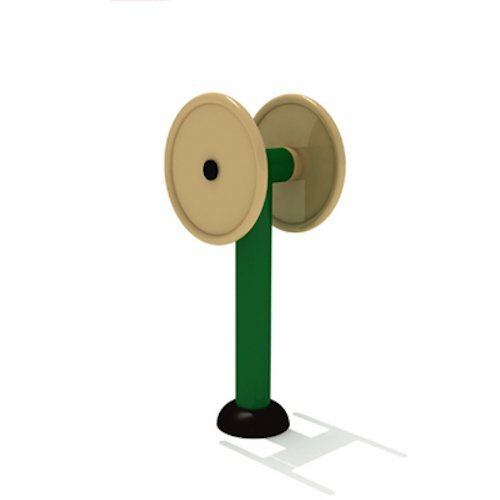 One of the most popular piece of children’s equipment. A fun way to build up arm and shoulder muscle groups by challenging another person to a friendly competition or used singularly to gently stretch arms and shoulders. Builds muscle in arms and shoulders. 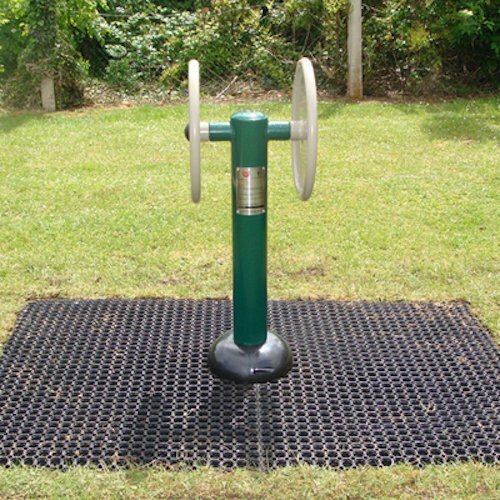 A great outdoor fitness piece of equipment.